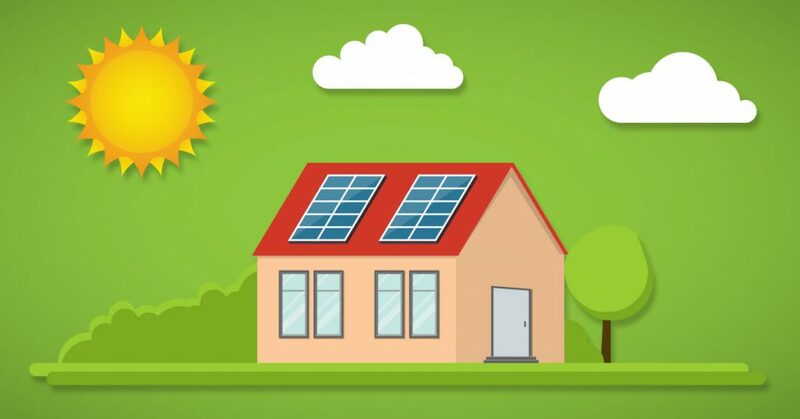 If you’re interested in understanding how much solar panels save on your electric bills, you first need to calculate how much you’re spending on electricity every year. For example, the average annual electricity usage in a U.S. household is 11,000 kilowatt-hours (kWh). If you were to multiply that by the national average electricity rate ($0.1301). You would get how much you’re spending on electricity every year. The typical American household spends around $1,430 dollars a year on electricity alone. 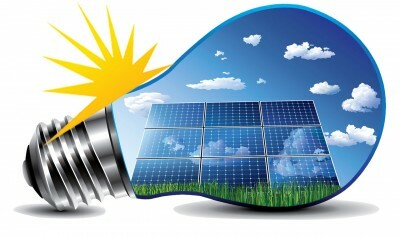 Some solar panels convert 22% of their available energy into electrical power. This is an actually amazing number if you consider the fact that we are paying a lot of our electricity bills every month. The solar panels are made of solar cells. A cell is a small disk of a semiconductor like silicon. They are attached by wire to a circuit. As light strikes the semiconductor, light is converted into electricity that flows through the circuit. As soon as the light is removed, the solar cell stops producing power.